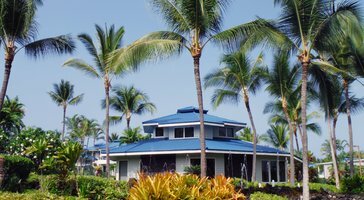 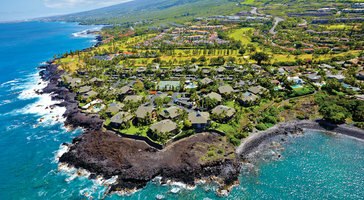 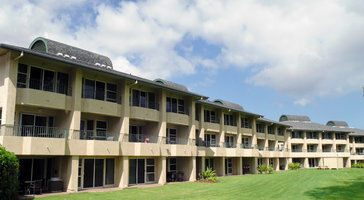 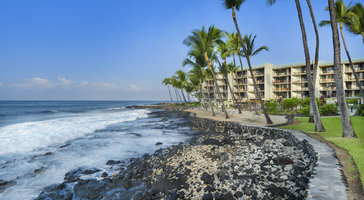 one-bedroom, two-bath partial ocean view resort rentals at Aston Kona By The Sea are great for groups and families of 4. 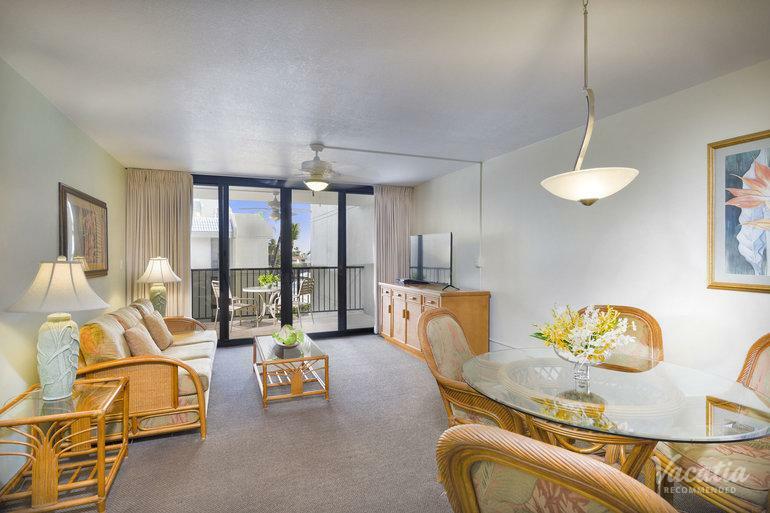 Open floor plans feature spacious patios that welcome in the gentle ocean trade winds. 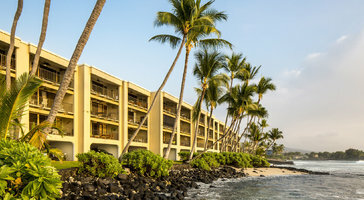 If you plan on bringing kids, the luxury of your own room gives you a comfy home base on the island.